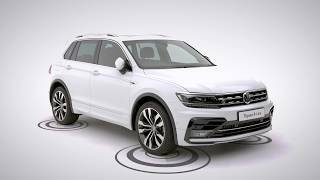 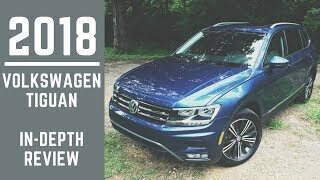 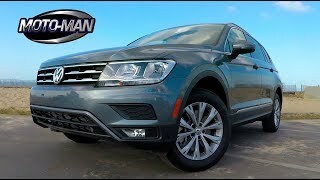 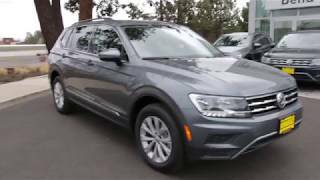 In this overview, we'll talk about some of the tech features that you'll find in the new 2018 Volkswagen Tiguan. 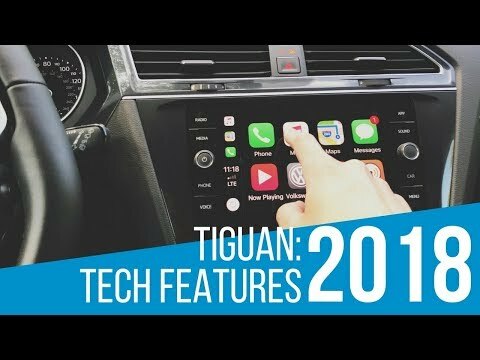 Car tech like Bluetooth, Fender premium audio system, a digital cockpit, and more, you'll never want to leave your new SUV! 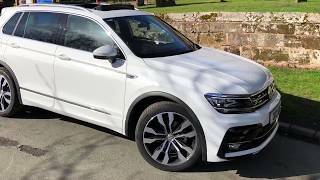 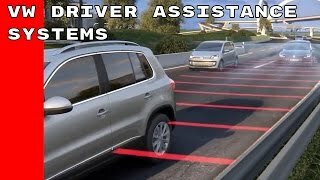 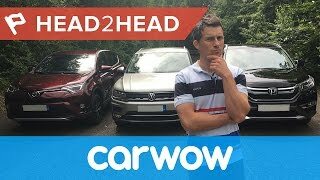 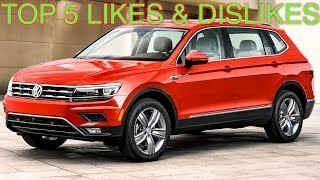 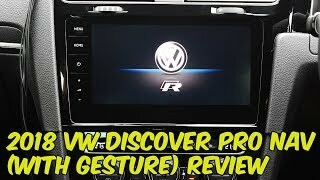 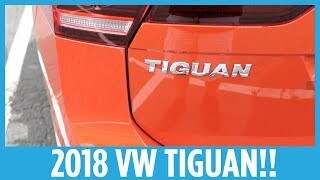 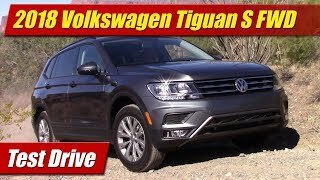 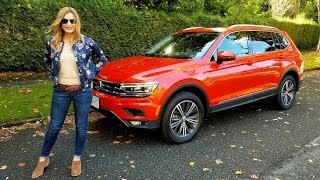 Watch this video, and our others, for a review on the Tiguan. 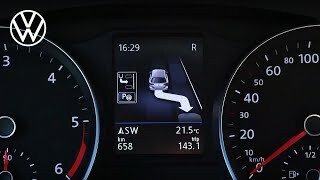 Very nice desing from outside-inside but it's made to break down very soon. 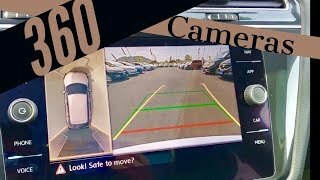 really soon...if you value your money look elsewhere. 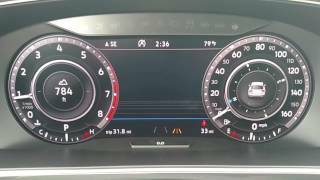 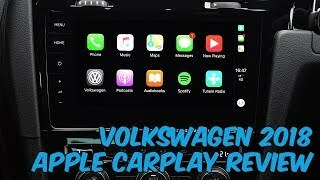 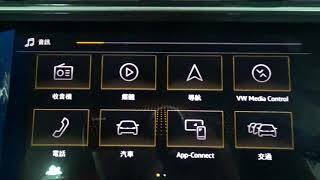 Can you tell me why in some videos there are infontainment systems with knobs and in some it's all touch sensitive without any knobs is it different trim levels if so which is better? 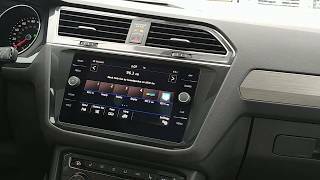 There are different entertainment systems depending on trim levels; S, SE, SEL and SEL Premium.